Apple's iPhone 6S has only been available to pre-order for 24 hours but it didn't take long for its new flagship to sell out in various markets. Many will now have to wait a minimum of two weeks if they want an iPhone 6S Plus, according to a blog that tracks shipping times from the Apple store. 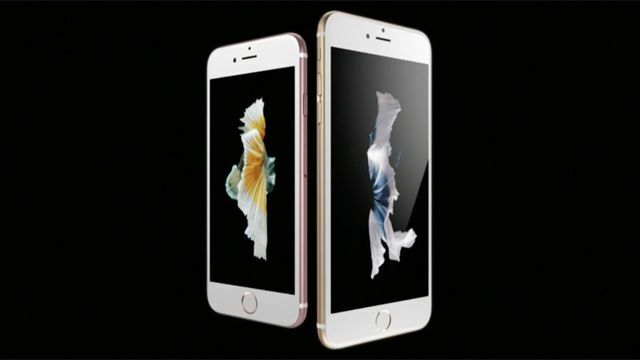 The smaller iPhone 6S shows greater availability, though many customers will be forced to wait for that model as well. The rose gold versions have been first to go, suggesting consumers are liking Apple's new colour which joins the original gold, silver and space grey options. In Canada, for instance, the only 6S models showing any delay at press time were the 64 and 128 GB rose gold variants. All models are delayed in China, with the 6S showing 2 to 3 weeks across the board and the 6S Plus clocking in at 3 to 4 weeks. In Hong Kong — where many Chinese buyers prefer to shop due to its relaxed tax regime — the new iPhones hit 4 to 6 weeks less than an hour after they went on sale. We say this every year but once again, it appears that the demand is much higher than anticipated for Apple's iPhone; with the new 6S bringing 3D Touch and a 12-megapixel camera. If you want to pre-order, then you'd best hurry up. Otherwise if you'd rather just buy the 6S outright on launch day, the release date is September 25.